Today, the Government published an action plan aimed at improving support for carers in England. 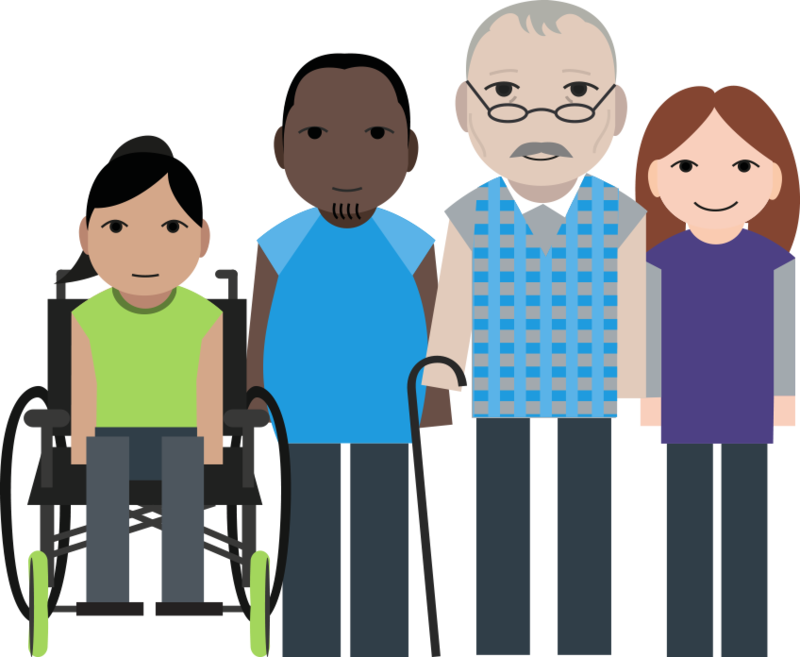 “It’s good news that the Government has launched its action plan for carers but we are disappointed that there was no hint of increased financial support for them. It’s wrong that many people who care 24/7 end up using all their savings or going into debt to make ends meet, all because the money they are entitled to is so minimal – way below the minimum wage.